Welcome to the 12th Annual YA Scavenger hunt. I am author Kimberly Loth, and I am so excited to be your host for this leg of the hunt. This is my 2nd time participating in YASH! 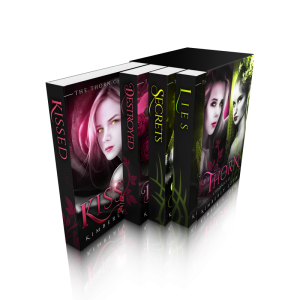 Make sure you check out and enter the giveaway on my page, I am giving away all 4 eBooks in my series The Thorn Chronicles! I love to travel! I have visited several different countries and currently live in Schenzen, China. 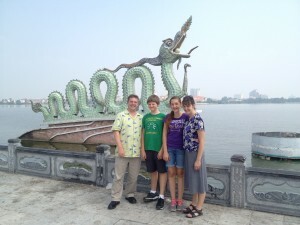 I was a high school math teacher until this year, when I retired to write full time. I am a choco-holic! But only milk chocolate 🙂 . I teach a bible study class for teens at 6 am every morning. Yup, 6 am! You read that right 😉 . You are currently hunting on the ORANGE TEAM (can’t you tell??) -but there are 5 more teams: RED, BLUE, GOLD, GREEN, & PURPLE to visit for a chance to win a whole different set of books! If you’d like to find out more about the hunt, see links to all the authors participating, and see the full list of prizes up for grabs, go to the YA Scavenger Hunt page. 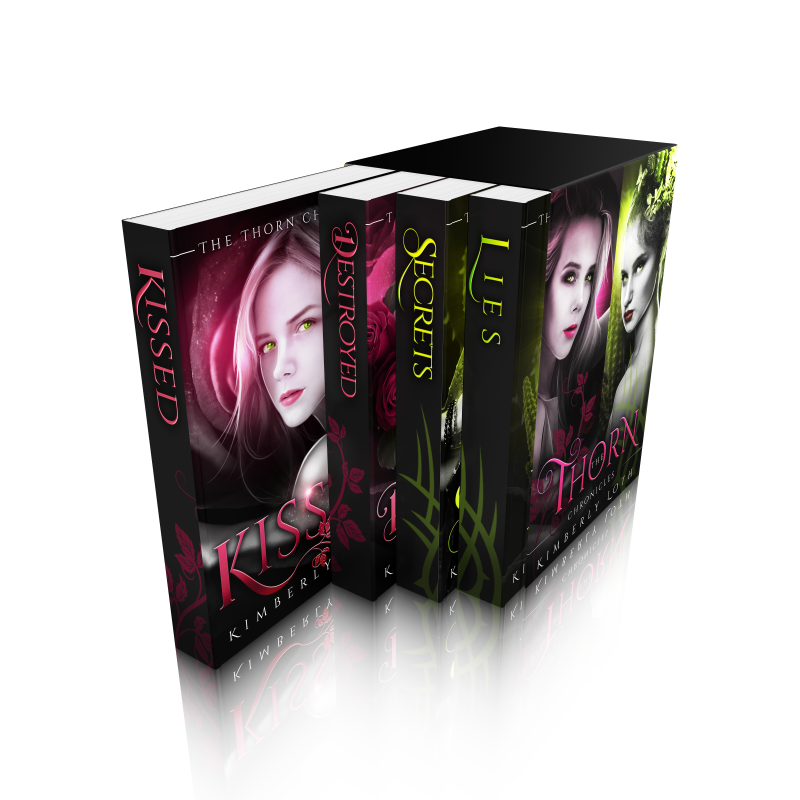 Today, I am hosting Lynne Matson on my website for the YA Scavenger Hunt! Lynne Matson is the author of the acclaimed Nil series, a thrilling trilogy in which teens trapped on a mysterious island have exactly 365 days to escape–or die. Her books have been translated into several languages and are currently nominated for numerous state awards. A former lawyer, Lynne is now a full-time writer. She lives in Florida with her husband and four sons. Cookies are her kryptonite, especially Thin Mints. Despite Rives and Skye’s attempt to destroy Nil, the island remains. And back in this world, Nil won’t let Skye go. Haunted by a darkness she can’t ignore, Skye wrestles with Nil nightmares that worsen by the day and threaten to tear her apart. As the island grows in power, Skye fights to keep her mind intact. Soon Skye realizes that to break free of Nil, she must end Nil’s vicious cycle once and for all–and she can’t do it alone. Who are Nil’s new arrivals? Who will return to the island? And who will survive in the end? In this thrilling final installment of the Nil series, the stakes have never been higher. And now…NIL ON FIRE Exclusive YASH Bonus Material! As y’all may know, NIL ON FIRE is the third–and final–book in a trilogy. 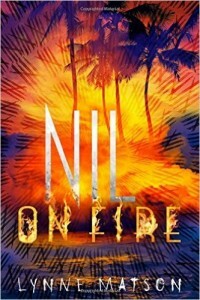 This trilogy, also know as the Nil series, is one about a mysterious island (named Nil) where teens have exactly one year to escape–or they die. And, as y’all know, when all you want time to do is slow down…it tends to fly even faster. So the third book? It wraps up the series. It has characters from books one and two, and (I hope! :D) answers ALL THE QUESTIONS and GIVES ALL THE FEELS. 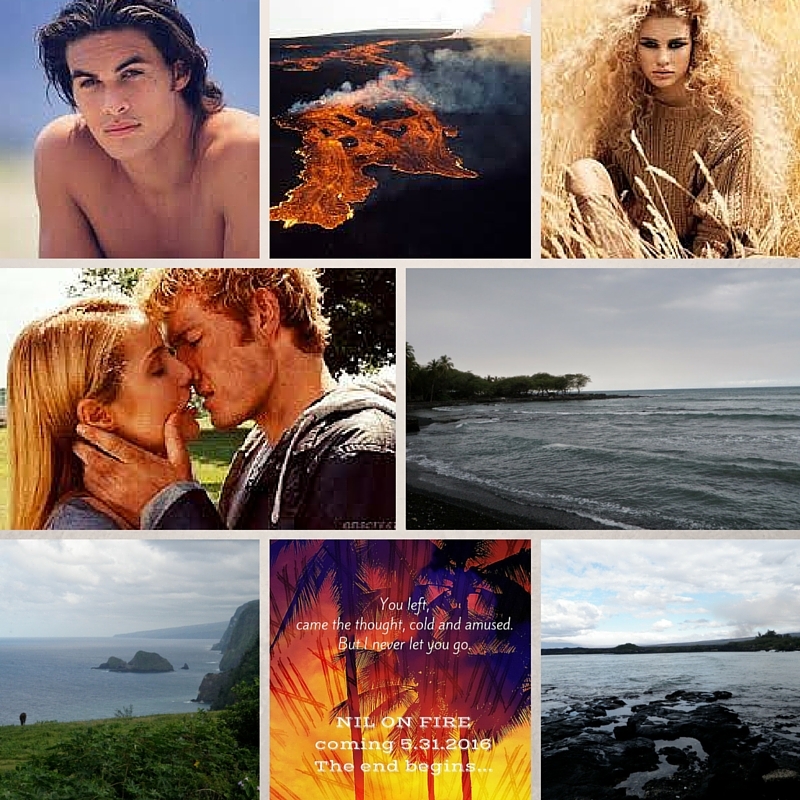 For YASH, along with my NIL ON FIRE story board, I decided to share five of my favorite quotes from NIL ON FIRE. Here’s the NOF story board…. 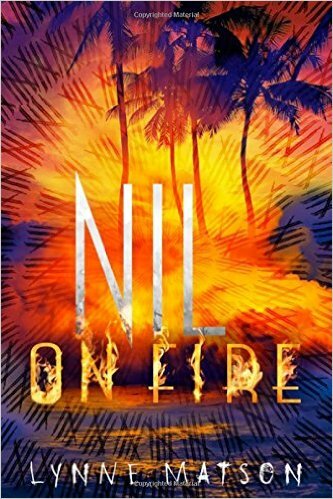 You can add Nil on Fire to your TBR list on Goodreads or Vote for Team Orange! Pick up your copy of this amazing book HERE! Learn more on her Website, become a fan on her Facebook page, or follow her on Twitter or Instagram! Kimberly here: Don’t forget to enter the contest to win a ton of books by me and the other TEAM ORANGE authors! You should know, I am finishing my current series The Dragon Kings this year, and there will be a total of FIVE (5) books in the series! Add up all the favorite numbers of the authors on the ORANGE TEAM and you’ll have all the secret code to enter for the grand prize! To keep going on your quest for the hunt, you need to check out the next author, Patricia Tighe!